Valpo Life wrote a nice story about the 24th annual, 2014 Taste of Valparaiso. There are lots of great photos also. 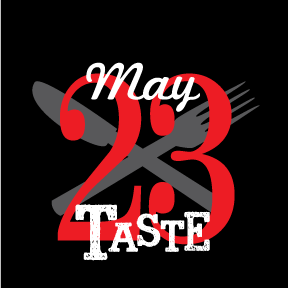 Hope to see you at the 25th Taste!